The question of where to store data and sensitive information continues to concern many businesses. If you are like most companies, you worry about the security of your data. You may be thinking that you need to keep the data as close to you as possible, storing it at your own office server room where you can “keep an eye on everything.” How could you possible know what is happening with your data at servers far away from your office space? The fact of the matter is, however, that your data is much more secure at a data center than on your in-house servers. A data center is able to offer you many more security features and guarantees for your data than you have in your own space. A quick look at the many benefits of cloud storage may help convince you. 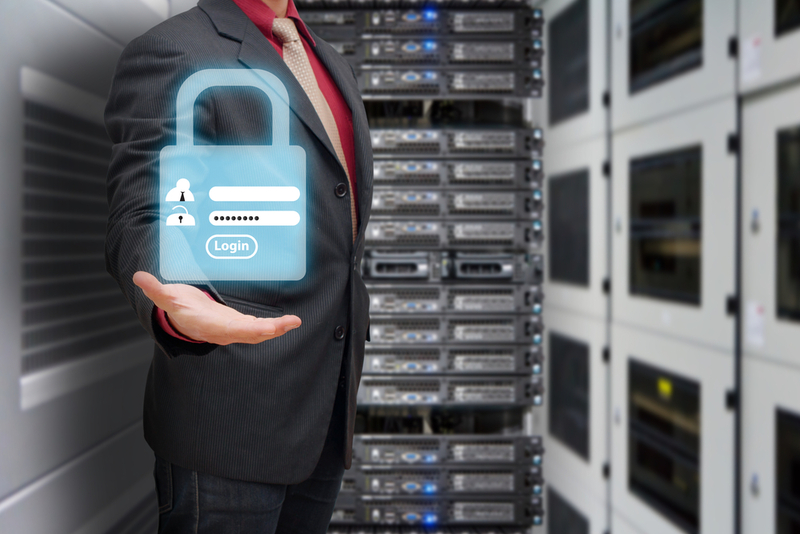 Data security – One of the main priorities of a data center is security. With some high-profile companies becoming the victims of data breaches in the last couple of years, data centers have upped their investments in access control, identity management, intrusion prevention and protection. These improvements have resulted in increased security protocols and more protection for communication between users and servers. Reduced in-house data costs – Migrating all of your IT infrastructure to a data center will allow you to reduce the size and cost of your on-site location. For example, you will be able to remove servers, lower your software costs and potentially reduce IT staff without compromising the integrity or security of your data. Most data center solutions are paid on an as-needed basis, so you will only pay for the amount of server and infrastructure capacity that your business needs, and you can change that amount at any time. Frequent system audits are also necessary in order to ensure that all servers meet or exceed industry standards for data security. When you are searching for a data center, ask potential candidates about their compliance to SSAE-16/18 SOC 1 and SOC 2. This set of standards measures the amount of control that a service organization maintains over your sensitive data and financial information. An audit will report any flaws in data flow. You should also inquire about compliance to the Health Insurance Portability and Accountability Act (HIPAA). This regulation ensures the security and privacy of private health information that is stored on cloud services. If your data center choice is compliant with both of these standards, you can rest assured that your sensitive data will be monitored and its integrity will be maintained. « When is it Time to Upgrade to a Dedicated Server?